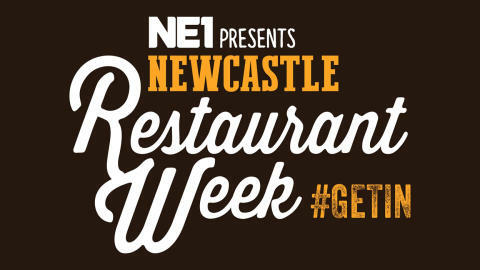 The incredibly popular NE1 Newcastle Restaurant Week returns again from 21 until 27 January, with over 100 restaurants involved. None of these take your fancy? Check out the rest of the offers here. We run a wide range of frequent services to the heart of Newcastle City Centre, so travelling to your favourite restaurant couldn't be easier with us this Restaurant Week.